This week, I picked up a bottle of New Albion Ale. I have been anxious to try it mostly for the history behind this beer. It is a collaboration of Samuel Adams Brewery and the first United States Microbrewery of the modern era, New Albion Brewing Company. New Albion first opened in Sonoma, California in 1976 and closed in 1982 due to lack of funding for expansion. 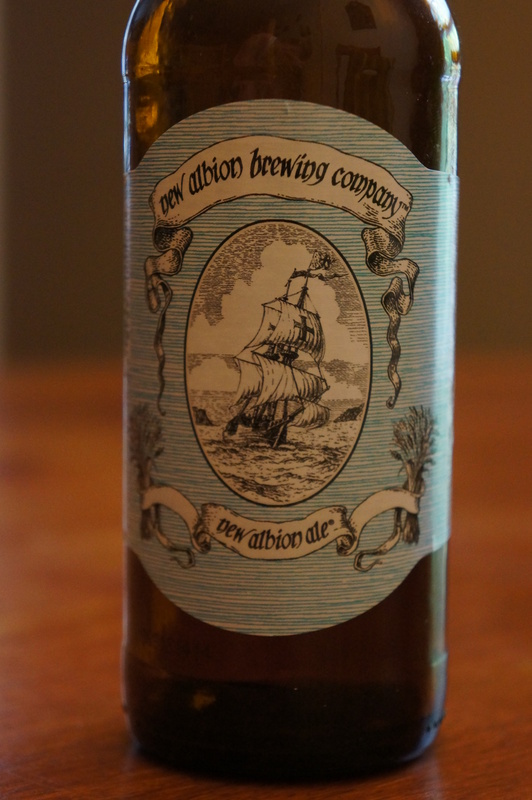 The New Albion Ale is considered the blueprint for many of the microbrews we have today. At the end of last year, Kim Koch from Sam Adams announced that he would be brewing the New Albion Ale for the first time in 30 years and I am excited to finally be tasting it! The best part is that Jim Koch is supposedly giving all the profits from this brew to the original founder of New Albion, Jack McAuliffe. His explanation for this is “Hopefully that would make the rest of his life a little better because a lot of us have done very well following in his footsteps.” Very nice. Here is a video telling a little bit more about the brewery and the collaboration with Sam Adams. This was a nice light ale with a mild to moderate amount of hop flavor. I am not a fan of IPAs or other overly hoppy beers, so this one was perfect. It was refreshing and very crisp. It had more a floral hoppiness to it which I really liked. I let my hubby try a sip of it (he is an IPA lover) and he said he really liked it also! Finally, a beer that we can both agree on. So, in my opinion, the blueprint for microbrews is definitely worthy of its title. I am not sure how long this will be around so you better get out there and grab it while you can. *Wondering how I get to taste all of these wonderful wines and beers? See my original Wines-day post here. Decoy Sauvignon Blanc – “This is a vibrant and fruit-forward expression of Sauvignon Blanc”, so the flyer said. I tasted it, thinking it would be another “not so good” white and I would quickly move past it and on to the reds, but this one was good. It was light and refreshing, a little dry, but overall very nice. Decoy Chardonnay– I am a fan of a good chardonnay and this one was all that it was described to be from the “orange blossom and honey aromas” to the “hint of rich creme brulee.” Once the weather warms up, this one will definitely be on my list. Sean Minor Pinot Noir– I typically enjoy a nice pinot noir, but this one, I think, was a little to too light for me. The tasting notes were spot on in that it is “medium-bodied”. It was an easy drinking Pinot and another good one for those who are just getting into the world of red wine. Sangre de Toro– The name of this wine was inspired by Baccus, Roman God of wine, known in ancient times as the “Son of the Bull”. It is a very complex wine with “notes of spices and blackberries”. It is a very smooth and delicious wine that would pair well with a hearty stew. The best part (aside from the taste) is that each bottle comes with its very own plastic bull and each bull has a difference. It makes for a bit of fun searching for the “best” bull! 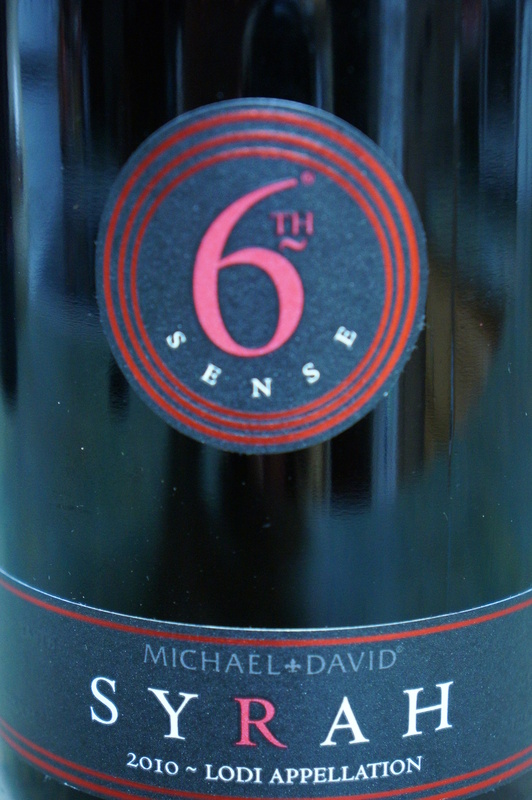 6th Sense Syrah– A wonderfully oaky, juicy wine. According to the website it has “flavors of dark red fruit, bacon and toast”. Now, I can definitely taste the dark red fruit, but the bacon and toast? I guess my palate isn’t quite sophisticated enough to catch that one…oh well. This wine was my favorite. I loved the oaky-ness and how smooth and fruity it was. 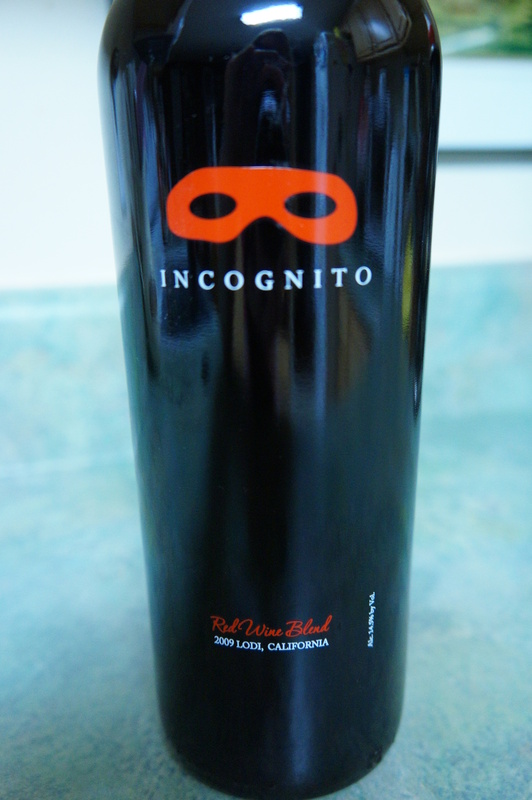 Incognito Rouge– This was a bonus wine that they opened because they sold all of the 6th Sense and needed something to replace it in the tasting. Now, just to be clear, this did not “replace” the 6th Sense, but it was a very, very good red blend. This one was touted by Wine Enthusiast as being an “oaky, cedar-tinged, gamy red that’s big in the mouth, dense and tannic with Michael David’s smoky signature”. This red blend really had a bold deliciousness to it that a lot of red blends tend to lack. It was definitely a keeper! So, that is what we are drinking this week. What are you drinking? 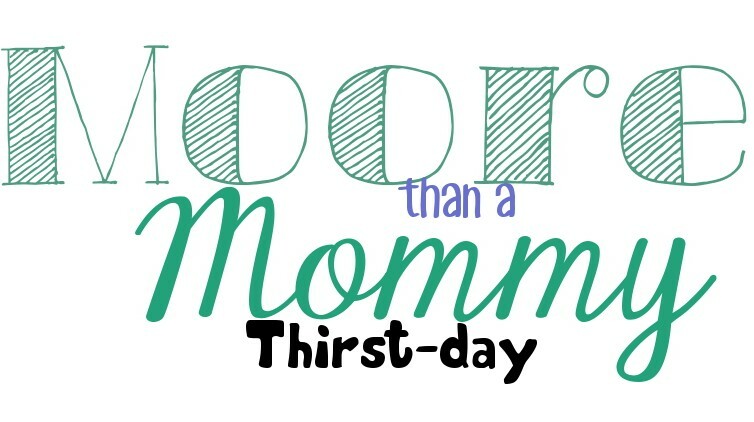 For more information on the weekly wine and beer tastings held here in the NW Florida area, please see my first Wines-day post here. Confession time. If I had to choose beer over wine, I chose wine, but I still love a good beer and this week included some really great ones. I have decided to give you the Beer Advocate rating for each beer since they are better at rating beer than I am! Goose Island 312 Urban Wheat– 4.2% ABV This beer was definitely NOT my favorite. It lacked flavor and character (two things a beer must have for me to enjoy it). It was a step up from the bland Budweiser/Bud Light that you drink when you can’t taste your beer anymore (What? I am the only one who does this?). On a scale of 1 to 10, it was definitely a 1, but I am told that the other Goose Island beers are far better. 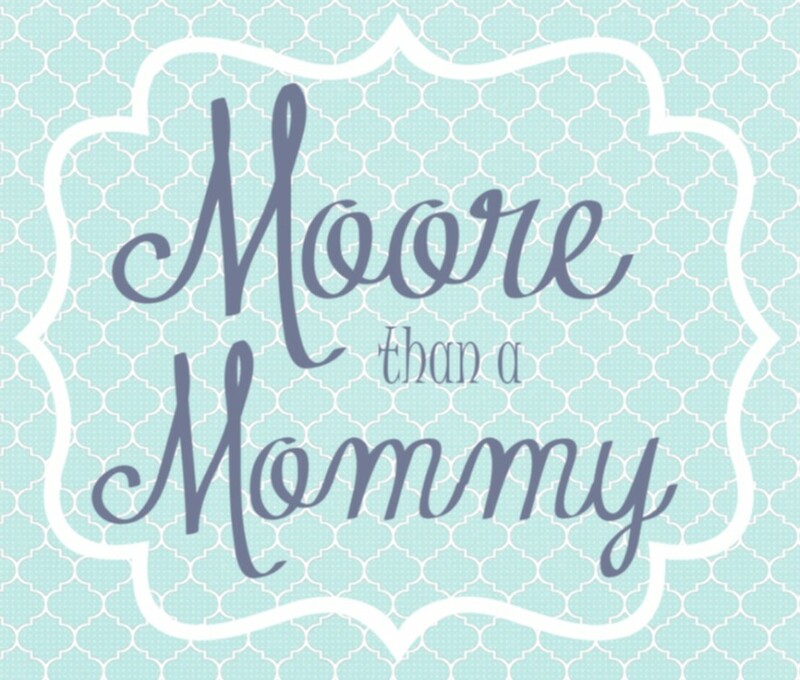 (We will have to see about that.) Here is what Beer Advocate has to say about this beer. Weyerbacher Verboten– 6.9% ABV This one I liked. It had a lightness to it, but still carried a nice medium body that I need to satisfy my palate. Beer Advocate Rates it here. They rate it lower than the Goose Island 312, but I would definitely have to disagree. 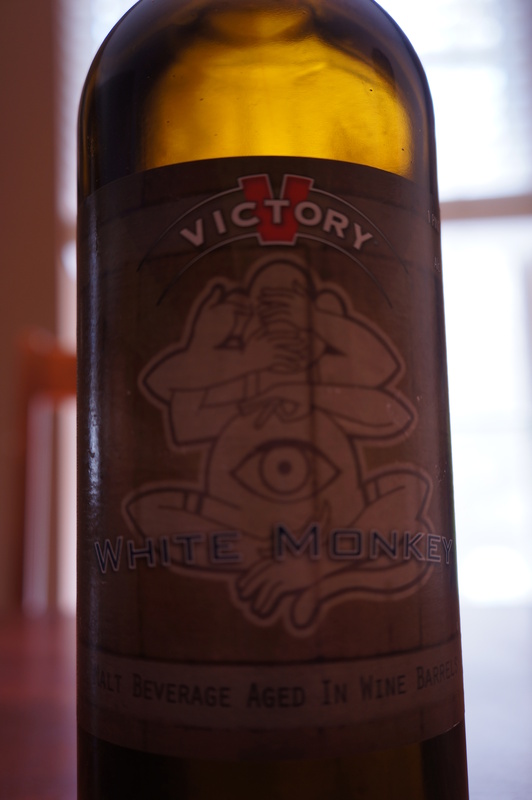 Victory White Monkey– 9.5% ABV If you are lucky enough to get your hands on this one, SCOOP IT UP! This beer is the perfect mix of wine and beer. It is aged in Chardonnay barrels, which may sound awful, but to a wine and beer lover, it is Heaven in a bottle. It has the perfect balance of the deliciousness of Golden Monkey with just enough flavor of chardonnay and oak. Beer Advocate is totally off the mark on this one. Nectar Ales Red Nectar- 5.4% ABV This was a good light ale. It had a wonderful toasted malt and caramel flavor. Here is what Beer Advocate thinks. 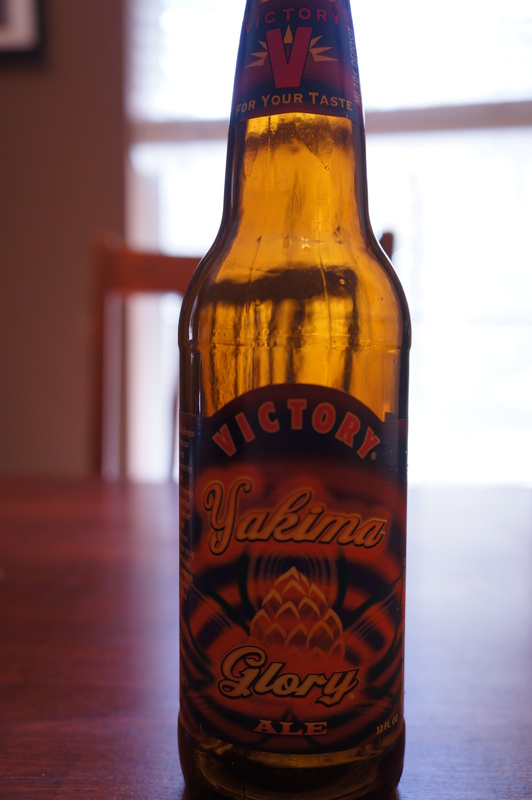 Victory Yakima Glory– 8.7% ABV This one is rather hoppy, so I enlisted the taste buds of a hoppy beer lover (my hubby). He said that the beer was more on the “malty side” and didn’t have as much of the hoppy bitterness that he liked. He still drank the whole six-pack so, I think that means it was pretty good. Here is what Beer Advocate thinks. I tasted some really good beers this week. Something for everyone, even the wine lovers!